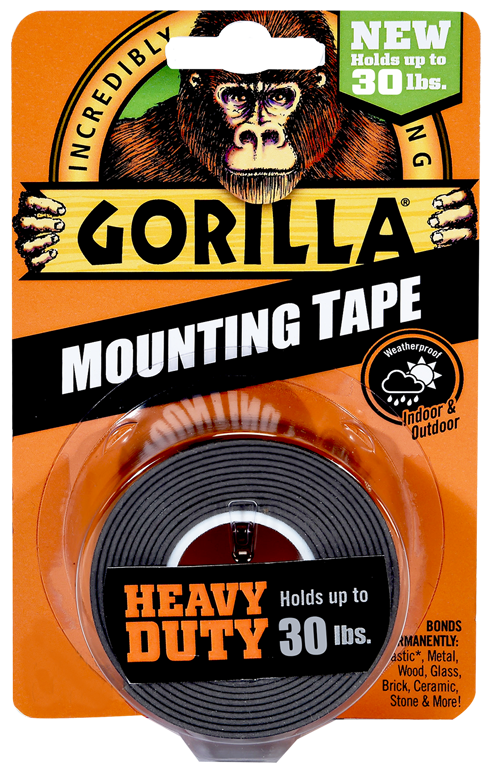 Gorilla tape has taken duct tape to a brand new level! 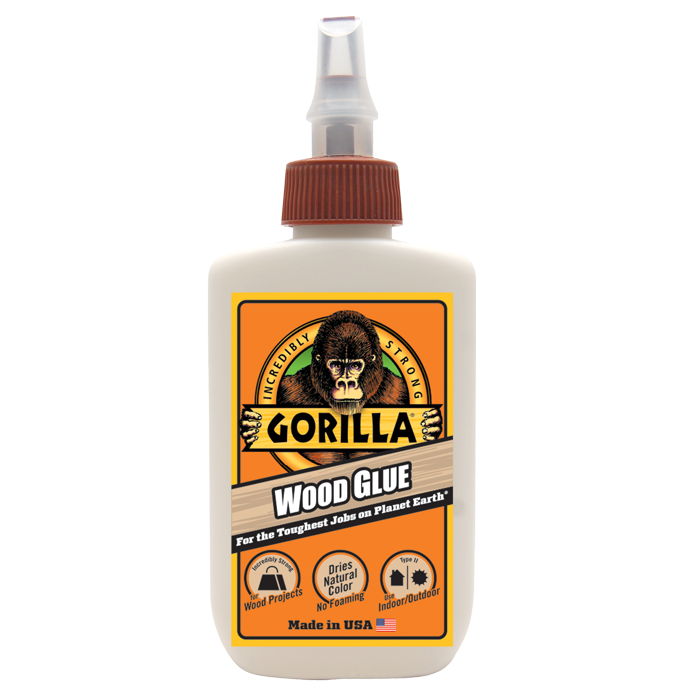 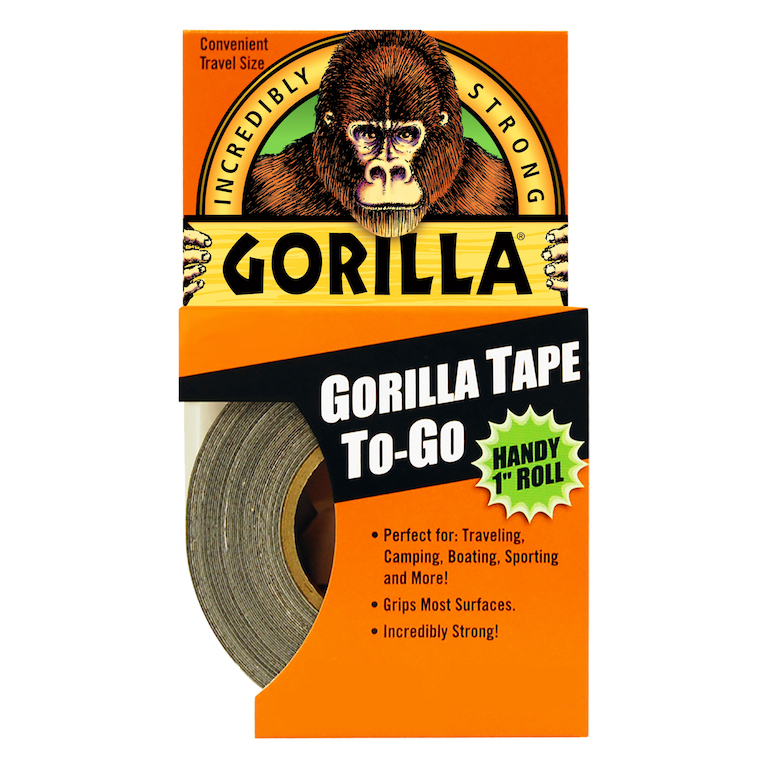 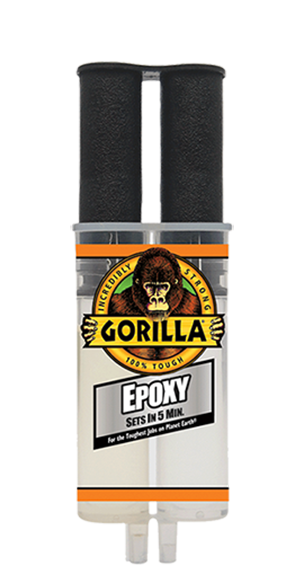 Gorilla Tape's toughness surpasses ordinary tapes, making the list of uses virtually endless. 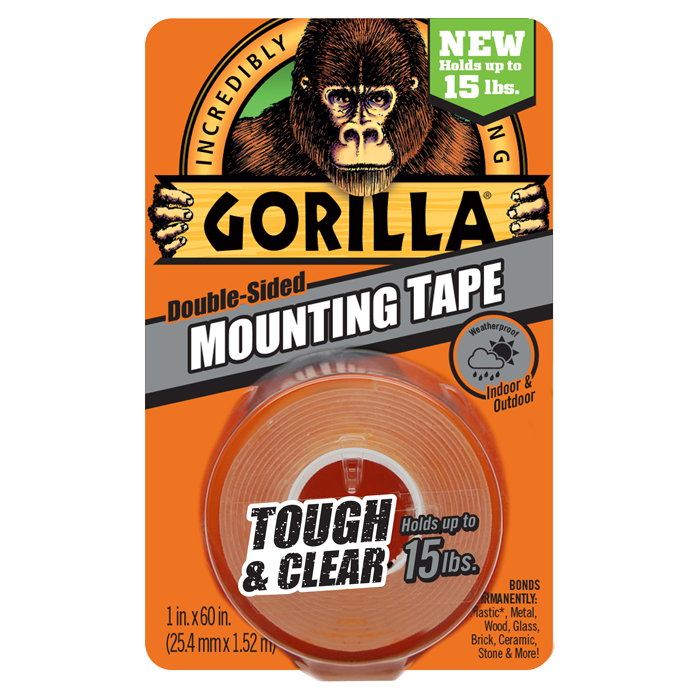 It sticks to rough and uneven surfaces, including wood, stone, stucco and brick, that ordinary tapes can't hold.